LLM Applications – Early Review or Not? 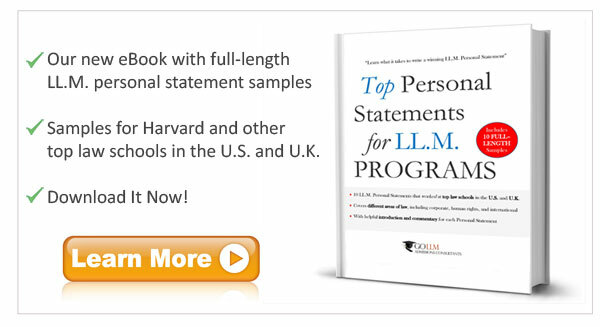 Are you considering submitting your LL.M. application for “early review” or “early action” to one or more of your law schools of choice? 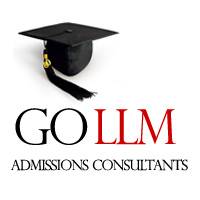 Early review means that applicants who submit their LL.M. applications by a certain early deadline – for example by November 15 for Georgetown and (last year) November 1 for Columbia – are reviewed first and are notified early whether they have been admitted or not. What Should LLM Applicants Do Now?